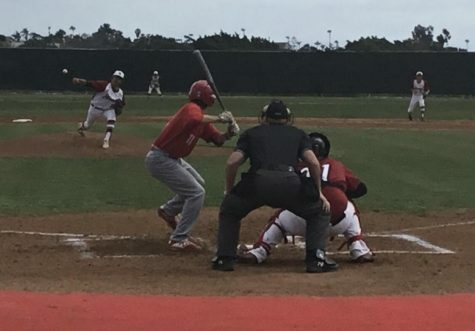 After several months of training, San Diego City College student-athletes will be put to the test on the field and court as the new season for spring sports begins in the Pacific Coast Athletic Conference. 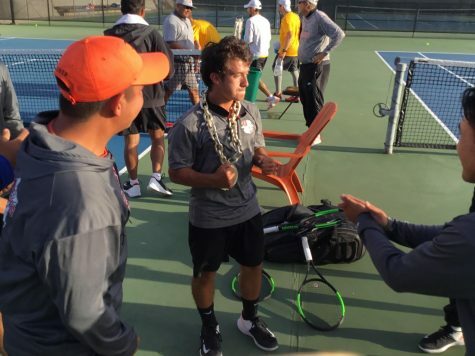 Since taking over in 2006, badminton Head Coach Son Nguyen has led the team to an impressive 76-7 record and seven conference championship titles and four state championship titles. 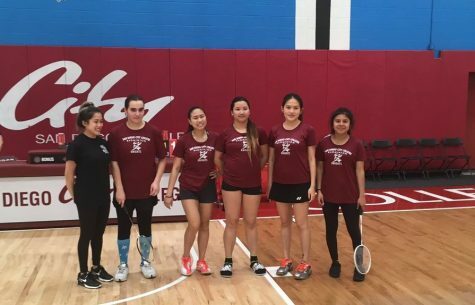 Last year the badminton team found themselves looking for a fifth state championship title but ended their season in a heartbreaking lost to De Anza College at the state meet. 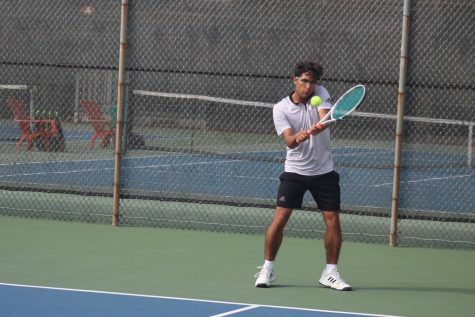 The new season for the badminton team won’t begin until March and the players are focused on remaining a top contender to win the state title once again. 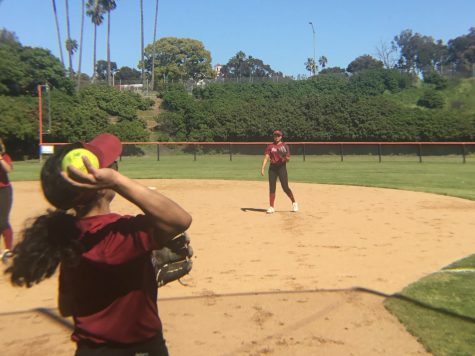 “We are going to practice hard, we have to put in the time and effort in more than (we) did last year and I think we can do it this year,” said sophomore Gina Niph. In 2010, the baseball team was crowned conference champions with an overall record of 27-9 in the season and in 2007 the softball team was co-conference champions and ended their season with their best record in the team’s history, 31-10-1. 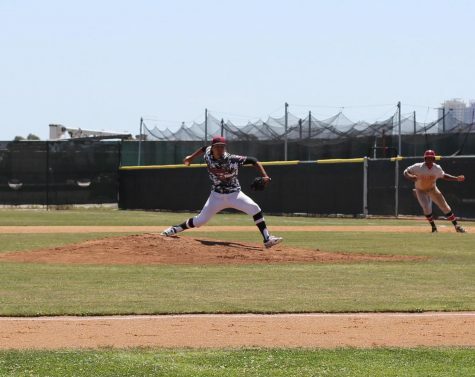 With the new season already underway for most of the spring sports teams, the athletes from the softball, baseball, men’s volleyball and men’s and women’s tennis teams are looking to put together a winning season and be contenders for the conference title. 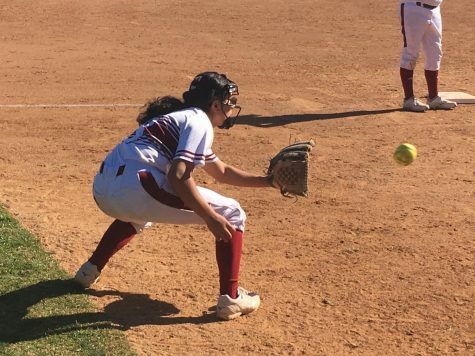 Sophomore shortstop Katie Dowdy expressed aside from the softball team’s goal on wanting to win and to have a successful season, the team will be looking to have fun and to create a bond of friendship between them. “We definitely have the talent to win games but I think we are all looking to create a bond of friendship between us and giving it 100 percent on the field. Coach Taylor is all about attitude and effort and I think we are striving to get to that point as a team,” Dowdy said. 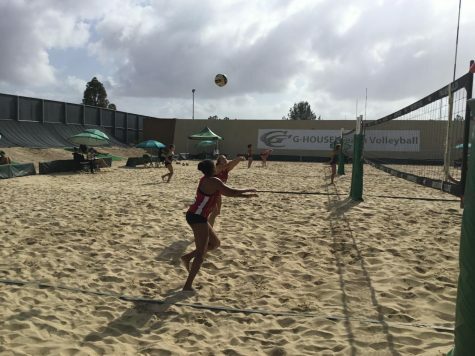 Maxey expressed that the softball, baseball, men’s volleyball and men’s and women’s tennis teams look very promising and is excited for what the new season has in store for the teams and the players. 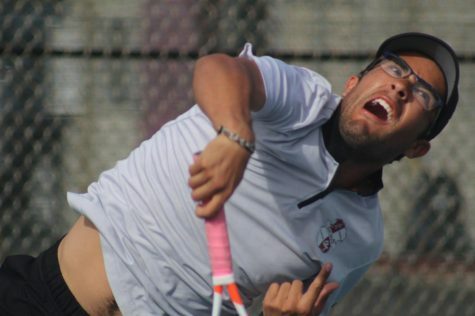 “It is going to be an exciting spring for City Athletics, it would be great to get the support of the campus community to come out and support the teams,” Maxey said.